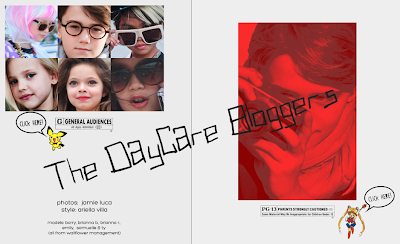 Click here to check out Wallflower Kids in Lutefisk!! 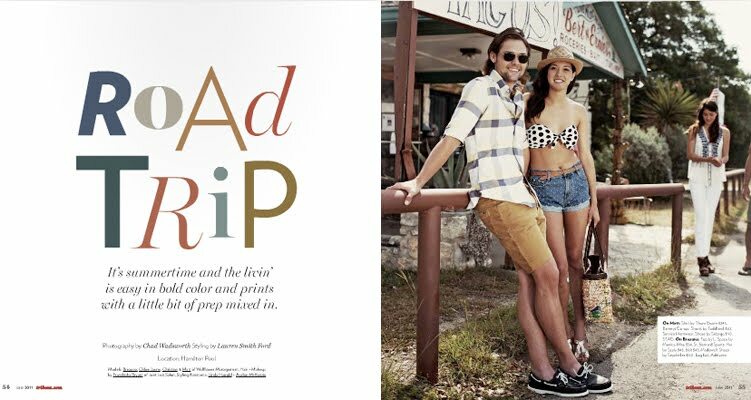 Wallflowers Road Trip for Tribeza! 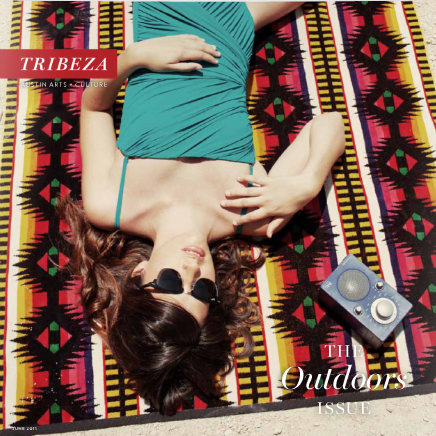 Click here to see the June issue of Tribeza!